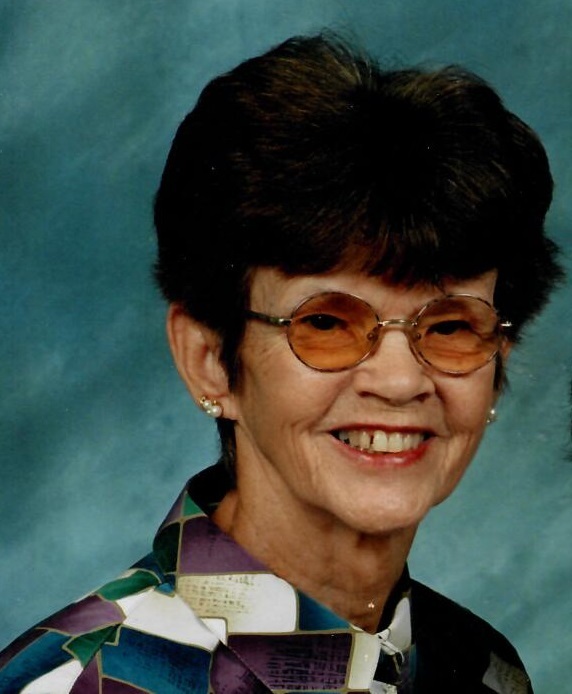 Rita T. Williams passed away on February 12, 2019 in Orange Park, FL. She was born on February 7, 1928 in Johnstown, PA to the late William George and Lucy (Mulvehill) Burns. Rita graduated from Central Catholic/Bishop McCort High School in 1946. She has worked for CIA/NSA, Jax Navy Federal Credit Union, H&R Block and the IRS. Rita attended Sacred Heart Catholic Church. Her hobbies included playing bridge, bowling, watching Wheel of Fortune, crossword puzzles, eating crab cakes and traveling. She was preceded in death by her parents, William and Lucy (Mulvehill) Burns. Rita is survived by her husband of 60 years, Egbert “Willy” Franklin Williams; children, John A. Williams, David F. Williams and Nancy E. Williams; grandchildren, Eric M. Williams, Jessica L. Williams, James F. Williams and Kathryn S. (Williams) Nelson; great-grandchildren, Jackson Williams and Ava Nelson; brother, Ronald F. Burns; and sister, Jane DeBoer. In lieu of flowers, donations may be made to the Food for the Poor, Inc., 6401 Lyons Road, Coconut Creek, FL 33097. Visitation will be held on Monday, February 18, 2019 at 10:30 a.m. with a funeral service starting at 11:30 a.m. at Aaron and Burney Bivens Funeral Home, 529 Kingsley Avenue, Orange Park, FL 32073, (904) 264-1233.